The George Tavern is a legendary venue, public house and constant foundation for a thriving artistic community in the heart of London's east end. Originally a 700 year old tavern mentioned in the writing of Charles Dickens, Samuel Pepys and Geoffrey Chaucer, the renowned venue is a beacon for both emerging and established artists, musicians and creatives alike. Owner, Pauline Forster has spent the last decade transforming The George into an arts, music and performance venue with an international reputation. 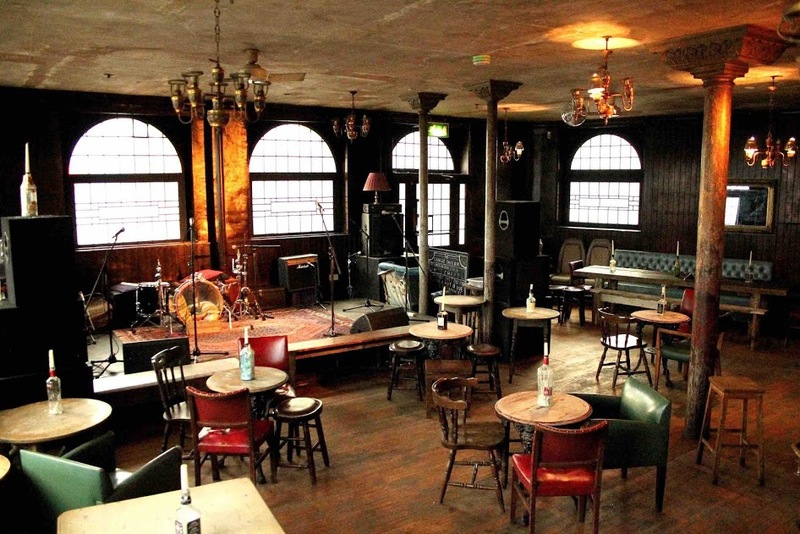 Whether to enjoy live music from a range of different artists or simply enjoy the comfort of a classic East-End boozer, The George is the place to be. Not only do we serve drinks but now also wood fired pizzas freshly sourced from basilico.